Tires are among the most important components of your vehicle. They are the only contact points between your vehicle and the surface you are driving on. They are the final component of the drivetrain (putting power to the ground), the braking system, the steering system, and even the suspension system. 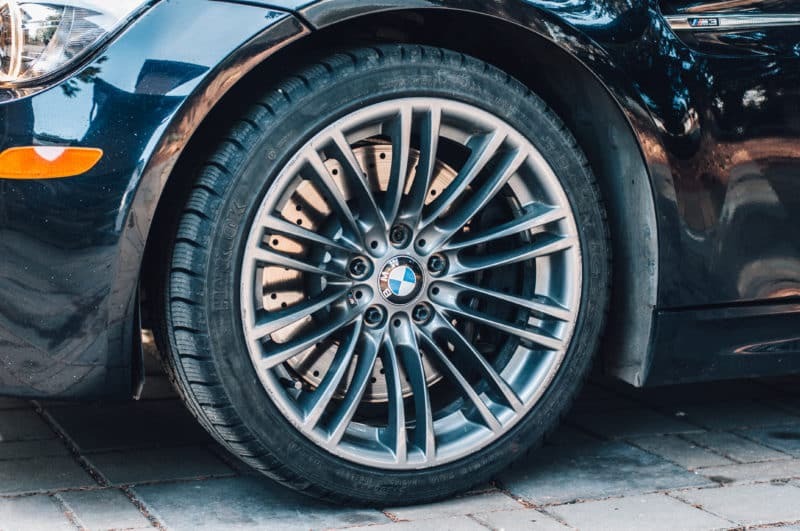 Tires are often assumed to be a relatively simple part of the vehicle, but they are complex pieces of design and engineering, and there are many considerations in ensuring that your vehicle is outfitted with tires that will allow your vehicle to perform as it should. This article will introduce the different types of tires and answer some frequently asked questions. The related links at the bottom of the page will explore these topics in more depth and provide everything you need to know about tires. 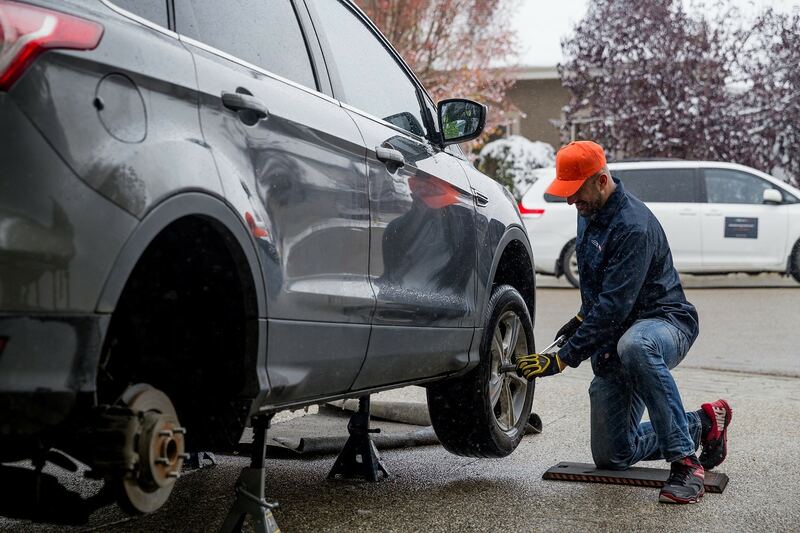 All Season – The most common type of tire. Designed to offer reliable performance across most climates and weather conditions. In colder climates with extreme winters, these are considered 3-season tires as they do not perform well on icy/snowy surfaces and in cold temperatures. Winter – Also called Snow tires, Winter tires are designed for better performance on snow, ice, and freezing temperatures. Their compounds and tread make them a much safer option for winter driving. They often sacrifice wear, dry road performance, and ride quietness in the process. All Weather – A relatively new invention, All Weather tires add to the abilities of All Season tires. These tires perform in all road conditions. They are comparable to Winter tires in winter conditions and All Season tires in all other conditions. They are the most well rounded tire available. Performance – Tires that are designed for responsive handling and high speeds. Naturally they are designed for use on a performance oriented vehicle and desirable driving conditions. They should not be used in winter or extreme weather. 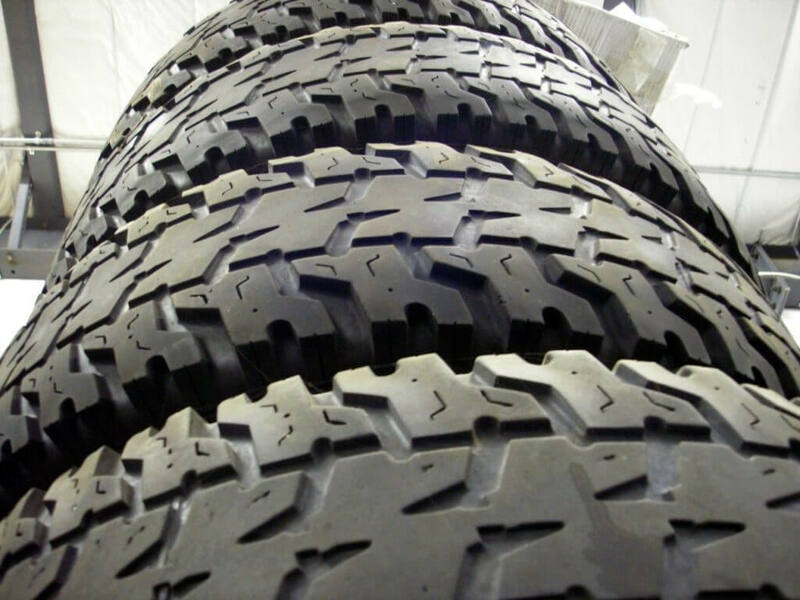 All Terrain – Usually found on light trucks or vans, All Terrain tires are made for driving on most surfaces in most weather conditions. They usually have aggressive tread that can handle off road driving, but they also perform on roads and in the snow. As a result they typically wear faster than typical All Season tires. Run Flat Tires – Tires that are capable of driving without air pressure after a minor puncture or leak. This prevents the need to change a flat tire but performance will be affected and the tire should be repaired or replaced as soon as possible. What is the difference between a tire swap and a tire changeover? A tire swap involves removing the wheel/tires assemblies together and swapping them with other wheel/tire assemblies. The replacement tires are already mounted on a different set of wheels. A changeover is a more complex procedure and requires the tires on the vehicle to be removed from the wheels they are mounted on. The second set of tires is then changed over onto the same set of wheels. Both the removal of the first set of tires and mounting of the second set of tires requires a tire machine. You should begin to think about replacing most tires when there is 5/32” or 4mm of tread remaining. Tire type and driving conditions can make this number slightly higher or lower. It is best to have your tires inspected and measured during maintenance visits. How tight should my wheels be torqued? 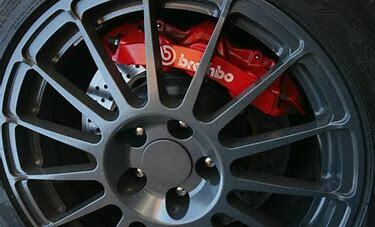 It is important for your wheels to be torqued to the proper specification for your vehicle. Bolts that are too loose are dangerous, and too tight could cause issues such as damaged bolt threads or even damaged rotors. 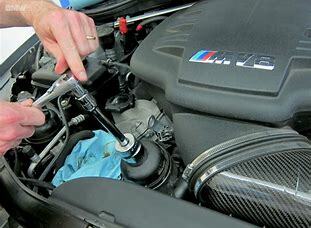 To do this accurately a torque wrench set to the specification defined in your owner’s manual is required. Do I really need to have my wheels re-torqued? You may notice a note on your auto repair invoice or be told be the service advisor or mechanic to have your wheels re-torqued within 50-100km of driving after service in complete. Is this really necessary? The short answer is: yes. It is an important safety precaution. Although it is very unlikely that they are not still torqued to spec, it could be very dangerous if they are not, so it is well worth the precaution. This depends on where you live. Some areas of Canada are starting to make winter rated tires mandatory on certain roads during certain times of year. Winter rated tires are significantly better in snow and ice conditions than All Season tires and are well worth the investment in your safety. At instaMek we operate in regions where we strongly recommend Winter tires or All Weather tires during the winter months, such as Alberta. Tires appropriate for these conditions have a snowflake symbol on the sidewall like the picture below.